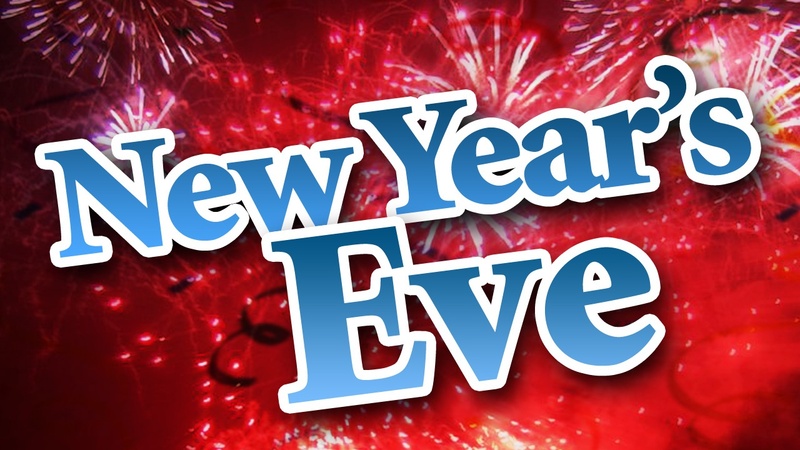 New Years Eve is on December 31, the last day of December, and last day of the calendar year (Gregorian calendar). Waiting for the clock to strike 12 is a major part of celebrations. Parties and events are one of the many things that occur in many parts of the world. Fireworks also are a highlight in many places. The practice of making resolutions for the new year is also a common occurence. January 1 the day after New Years Eve is the start of the new calendar year.